02.29.16 | Anti-Bullying Blog | Comment? 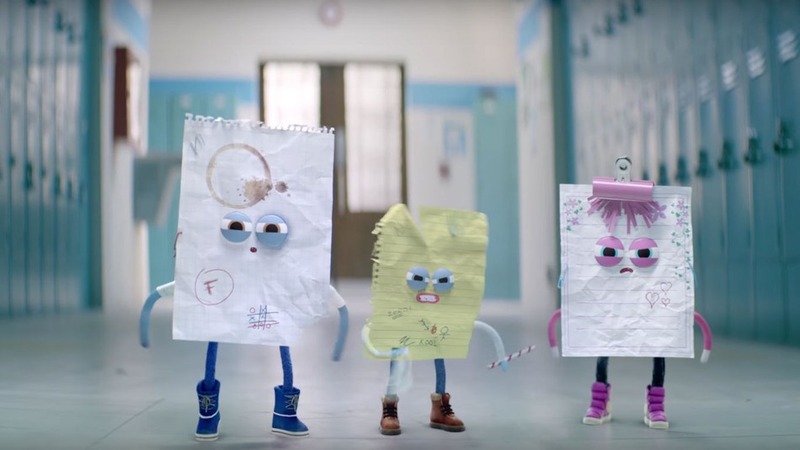 A new anti-bullying themed advertisement from Android has set social media alight after it was screened for the first time during the Oscars. 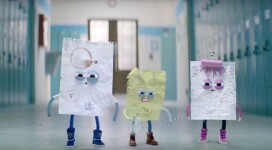 The advert features three characters- Rock, Paper and Scissors- and documents their experiences of bullying and how they help each other to overcome the situation. To view the advertisement on YouTube, click here. “This short film really shows the difference we can each make to those around us. We would encourage everyone, of all ages, to think about what they can do if they are worried about something that is being bullied. What will you do to help END BULLYING NOW? Download out pledge card here.